A recent visit to Utah County left me encouraged about the number of new, interesting, independent restaurants down there. --- Among them, in Provo, is a new venture by the owners of Pizzeria 712, called Communal. 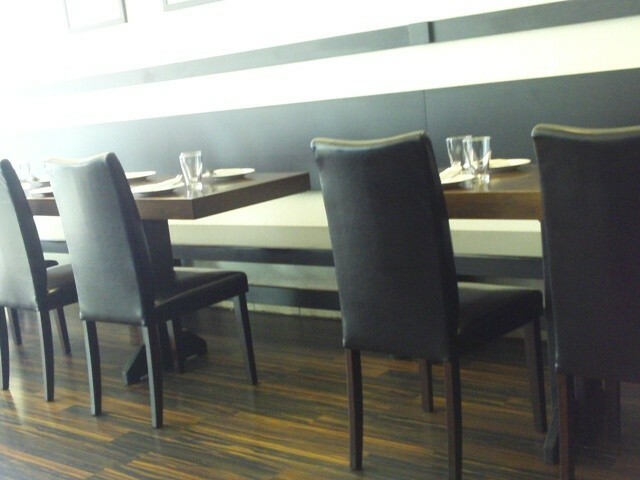 However, Communal wasn't open for lunch yet, so I strolled across the street to Rooster Dumpling and Noodle Bar. 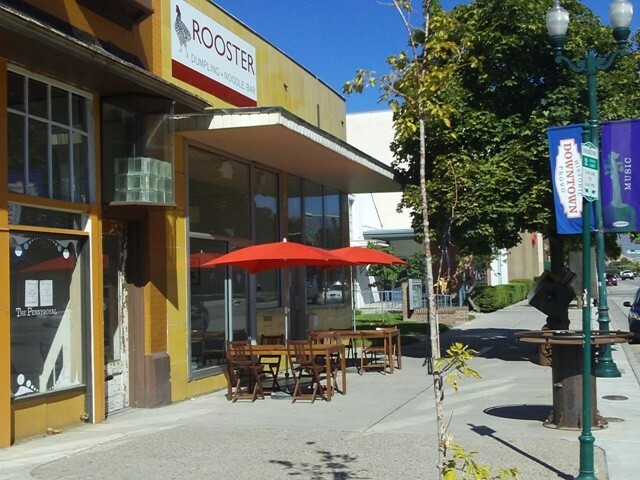 Rooster is owned and operated by Andy and Simi Gartz, the couple also behind Dew restaurant, which is currently undergoing renovation. 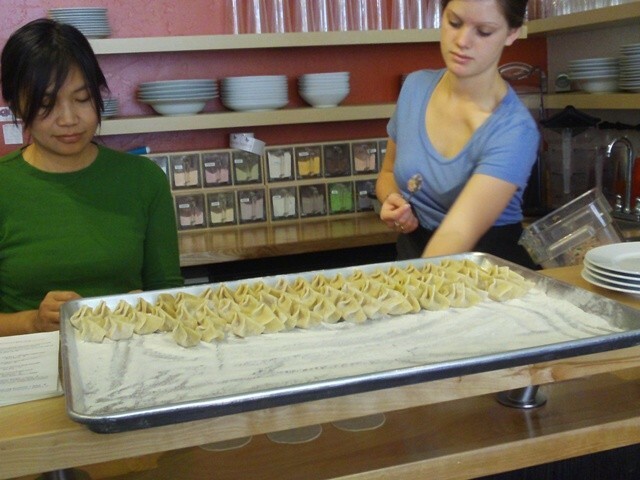 On the day I dropped in for lunch, Simi was waiting on tables and both she and Andy were also making fresh dumplings. 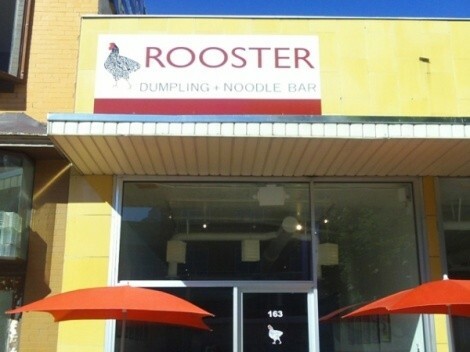 Rooster is a small, modern, rectangular-shaped restaurant that's a natural place for people to mix and mingle with friends. The menu is eclectic, featuring, of course Chinese-style dumplings (AKA potstickers), along with dishes such as the red curry pulled pork sandwich with Asian slaw, chicken and shiitake rice bowl, Hong Kong shrimp wonton noodle soup, and a zippy stir-fried curry noodle and shrimp dish, which I ordered. The curried noodles were excellent, as were both the shrimp, veggie and pork dumplings I sampled. 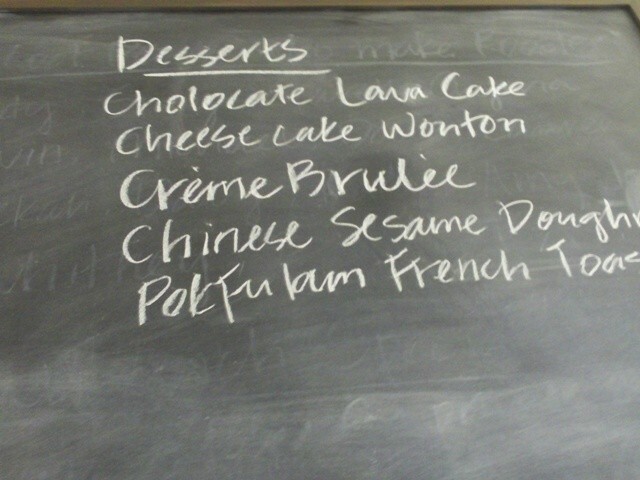 Best of all, though, might have been the outrageously decadent dessert called Pok Fu Lam Village French Toast. It's a type of French toast made in the village Simi comes from: rich, thick, eggy, buttery, syrupy goodness. "Not low calorie, I'm guessing," I said to Andy, who replied, "The only concession we made is that we don't deep-fry the toast like they do in Simi's village!" 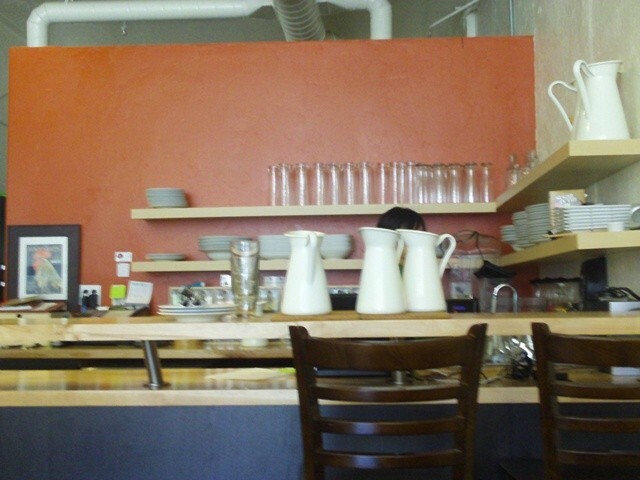 Bonus: Along with the good food at Rooster is good music, via Simi and Andy's iPod. I got to hear most of one of my favorite albums during lunch, The New Pornographers' Challengers. 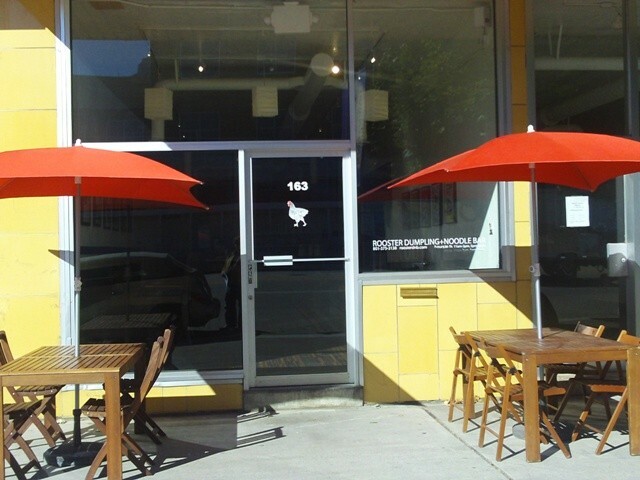 If you happen to find yourself in Provo, give Rooster a try.